It was the country of my growing up years, my career in Royal Canadian Mounted Police and where my own family began. When you live and travel across the world the accent you speak seems to take on a new significance. It is often the subject of conversation when meeting someone for the first time. What is it about the way I say the words “house” or “about”? Apparently it distinguishes me as originally being from Canada due to pronunciation idiosyncrasies? I hadn’t really noticed this until living in Australia and now Thailand. But I am often reminded of my accent these days? You are most welcome to explore the memoirs of my growing up in small town Orillia, the pages on my days in the Mounties and my life and travel experiences in this big country. For those not familiar with this huge land and so you might understand where this tale is set, I thought a short history lesson before delving into my journey might be useful. I am sure you know where it is, but Canada borders the United States and is surrounded by the Pacific, Atlantic, and Arctic oceans. The name “Canada” is said to be derived from the Huron-Iroquois word Kanata, meaning village or settlement. Canada was often known as the Dominion of Canada until 1951. The first inhabitants of Canada were native Indian people, primarily the Inuit (Eskimo). The Norse explorer Leif Eriksson probably reached the shores of Canada (Labrador or Nova Scotia) in 1000, but the history of the white man in the country actually began in 1497, when John Cabot, an Italian in the service of Henry VII of England, reached Newfoundland or Nova Scotia. There is so much more but on goes history until today. Canada covers most of the upper part of the North American continent, as you can see from this map, with an area larger than the United States. Canada has an extremely varied topography from high mountains, barren prairie plans to large lakes and forest areas. The highest point in Canada being Mount Logan (19,850 ft; 6,050 m), is in the Yukon. The two principal river systems are the Mackenzie (I lived on this river for a time) and the St. Lawrence. Approximately 80 percent of all the people in Canada live in a concentrated area of cities and towns within 100 kilometers of the U.S. border. With a population of some 35 million Canada is a federation of ten provinces and three territories (see the map). It is formally considered a constitutional monarchy and is governed by its own Parliament. I was fortunate to have lived and experienced 6 provinces and 1 Territory during my Mountie days and I can say Canada is very diverse in its people, its landscape, its climate, and its way of life. I found in my postings that Canadians, at times, may be different from each other but shared values that make Canada a friendly, caring, peace-loving and secure society in which to live. Canada’s largest cities Vancouver, Toronto and Montreal have been recognized as world-class cities in which to live and work, for their cleanliness, safety and for their cultural activities and attractive lifestyles. I found this to be true when I was living in Ottawa, the capital city and when stationed in Toronto the largest and Vancouver a most vibrant city. But lets understand more about me growing up..! Let us move onto the memoirs of my growing up. I grew up in a typical small town located on the shores of freshwater lakes Simcoe and Couchiching in central Ontario. Orillia was a lovely, peaceful, friendly and leafy place with a small town atmosphere. It possessed fantastic summers, snowy cold winters and everything in between as I was growing up during the 1950’s and 60’s. It seems so long ago! 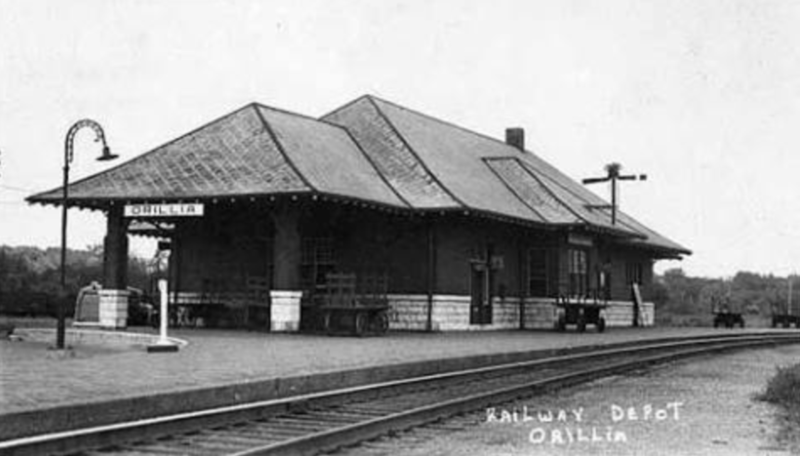 Orillia also had a historic beginning being incorporated as a village in 1867, as a town in 1875 when the population reached 2000 and as a city in 1969, just when I was leaving home. 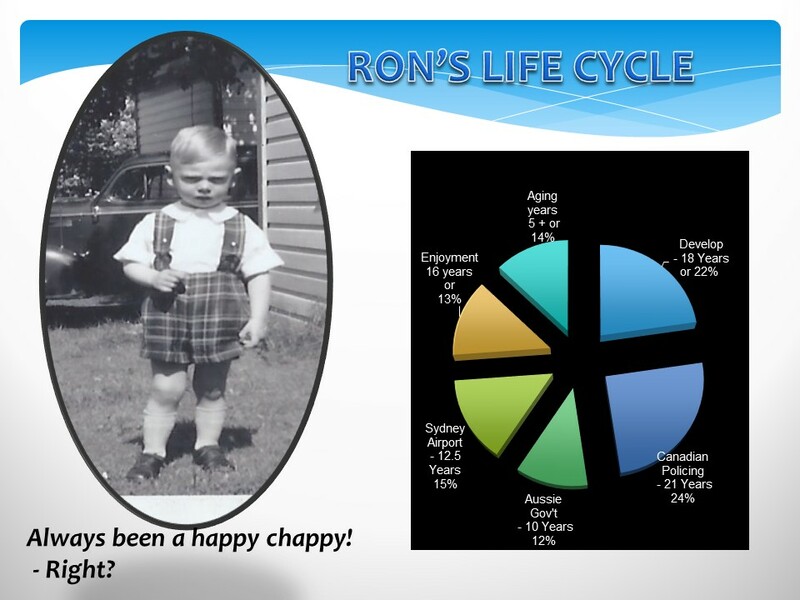 When growing up in the 1950’s the population was about 12,000 as I recall and now it is around 31,000. “Orillia” means riverbank in Spanish and apparently, the name was applied by Sir Peregrine Maitland, lieutenant-governor of Upper Canada (1818-28), who had served in Spain. The first village site was a Huron settlement and then the area was later settled by Ojibwa natives under the leadership of Chief William Yellowhead. The Ojibwa farmed the area until they had to relinquish their lands to European settlers and were relocated (forced onto) the nearby Rama Reserve (1838-39). The fur trade was the first industry, followed by logging and farming and then industrial manufacturing which was going fairly strong in my time. 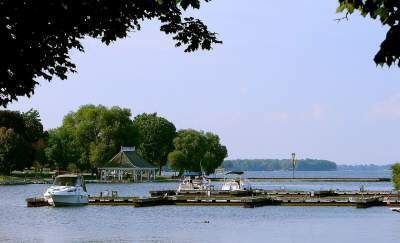 At the end of the 19th century, Orillia developed into a summer resort area, stimulated in part by the building of the TRENT-SEVERN WATERWAY. It was still very much a summertime playground for those living in Toronto and south of the border in the US when I was growing up. Winter sports and activities were growing and nearby skiing was popular along with tobogganing and ice fishing. In 1902 Orillia established the first municipally owned hydroelectric generating station in Canada, on the nearby Severn River. Orillia served as the model for the town of “Mariposa” in humorist Stephen LEACOCK’s satire on small-town Ontario life, called SUNSHINE SKETCHES OF A LITTLE TOWN (1912). Other famous Orillians’ beside me included Franklin Carmichael (of the Group of Seven artists), Elizabeth Wyn Wood (sculptor), Sam Steele (North-West Mounted Police), Leslie M. Frost (premier of Ontario) and James K. Bartleman (lieutenant governor of Ontario). Now trying to recount some hometown memories my first recollection was the train station as it always had a fascination for me when I was young. On a few occasions, my mother and I boarded the train to Toronto to visit my grandmother in Toronto and my aunt in Burlington. I remember how excited I was to be going on a train journey (kind of like flying today I guess) and would sit up looking out the windows as the landscape passed by dreaming of god knows what. Other features I remember include the Champlain Monument (it was erected in 1925 commemorating the 300th anniversary of the explorer Samuel de Champlain’s visit, the wonderful Couchiching beach park where many a summer was spent, the city Opera House (built-in 1895) as well as several other heritage buildings, many of them located in the picturesque downtown area. While I don’t have direct ties to my old home town anymore, Orillia does seem to continue to grow and is a city, twice the size it was during my childhood. Here are some photos of the look and feel of the city. I vividly remember these scenes that don’t look much different 60 years on. The park by the lake and main street remain etched in my mind as places I frequently visited and hung around.